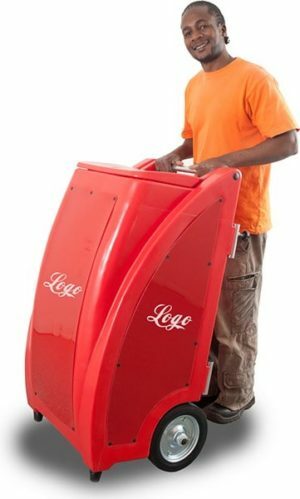 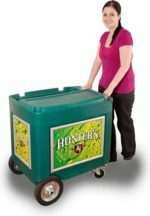 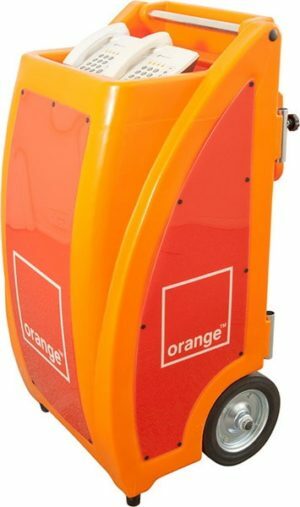 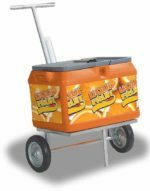 The Sprinter Cart is ideal for budget vending and is Polyurethane foamed for optimal insulation. 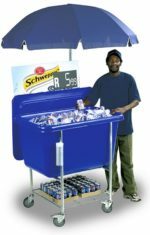 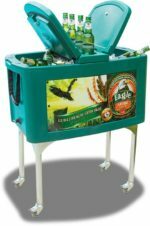 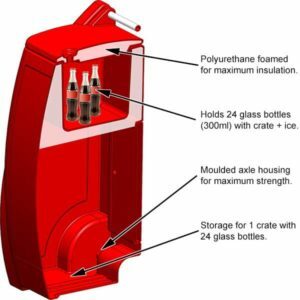 The Sprinter Cart holds 24 x 300ml glass bottles in the cooler basin and 1 crate (24) in the base, which is also an optional storage area for clothes. The Telephone Cart uses the form factor to provide a wireless telephone station for the informal sector. The Telephone Cart is a unique portable communication solution for outlying areas without formal telephone lines. 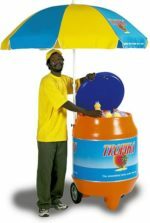 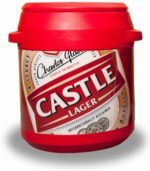 Informal vending for cool drinks or cellular airtime. 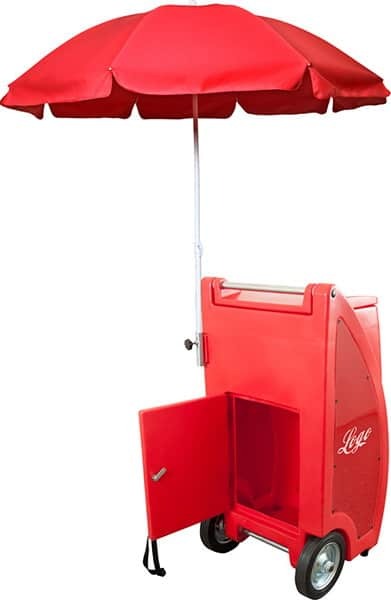 Unique execution for vending one case of product or telephone airtime.